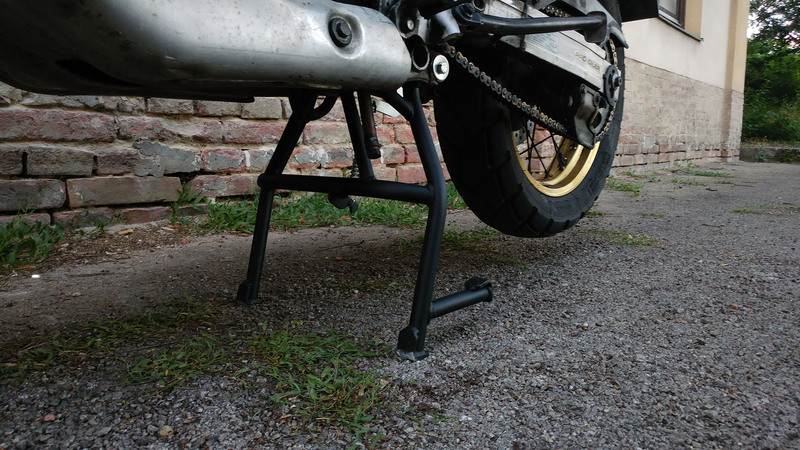 The Heavy Duties center stands are built strong from 17.3 mm and 21.3 mm thick wall steel pipe, to make your chain maintenance or rear wheel removal easy while away on the road or in your garage. 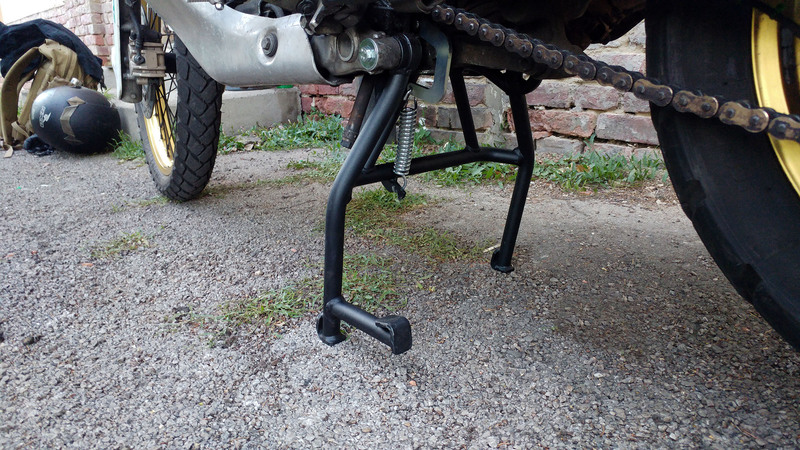 We use a robust and rigid spring that prevents the center stand dropping and getting in contact with debris while riding on rough terrain, protecting it from damage. 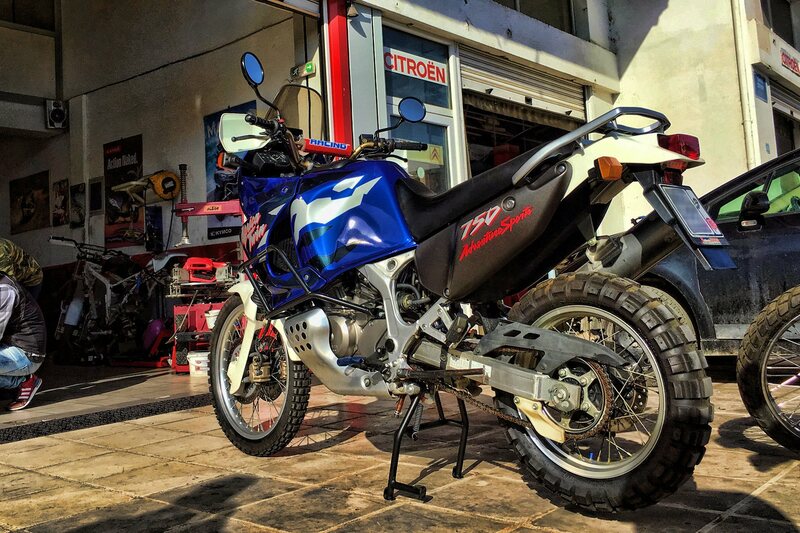 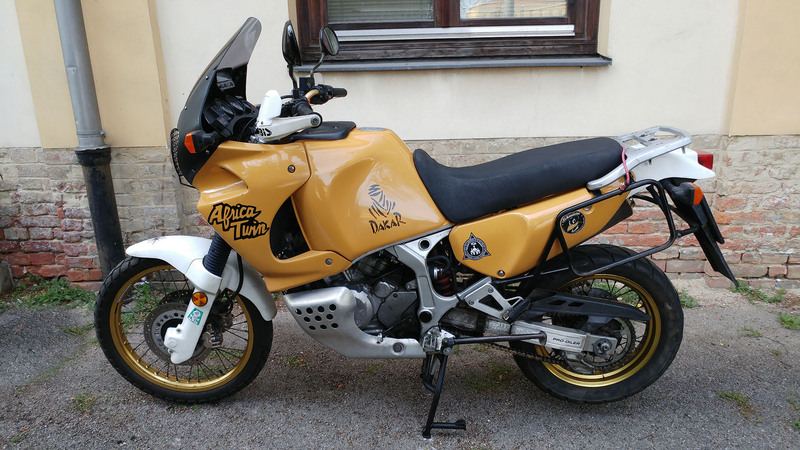 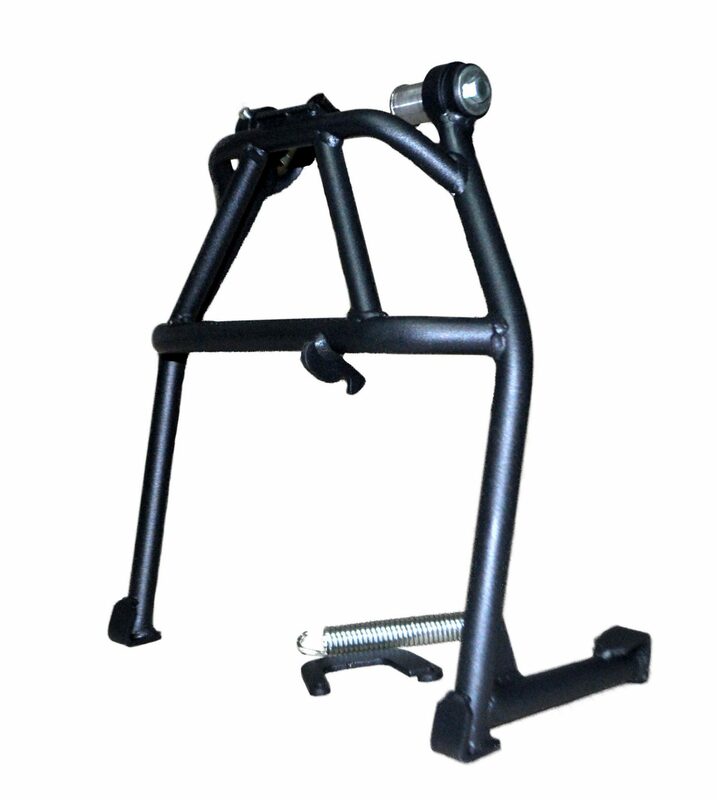 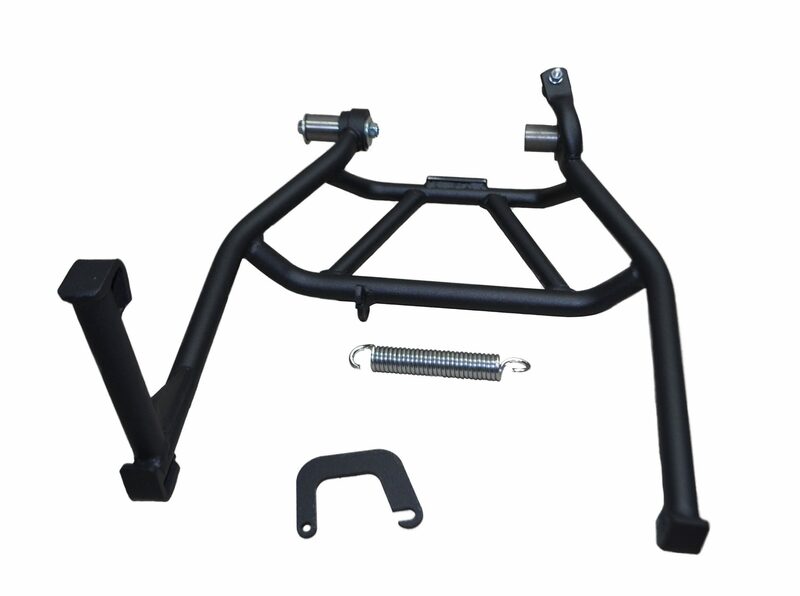 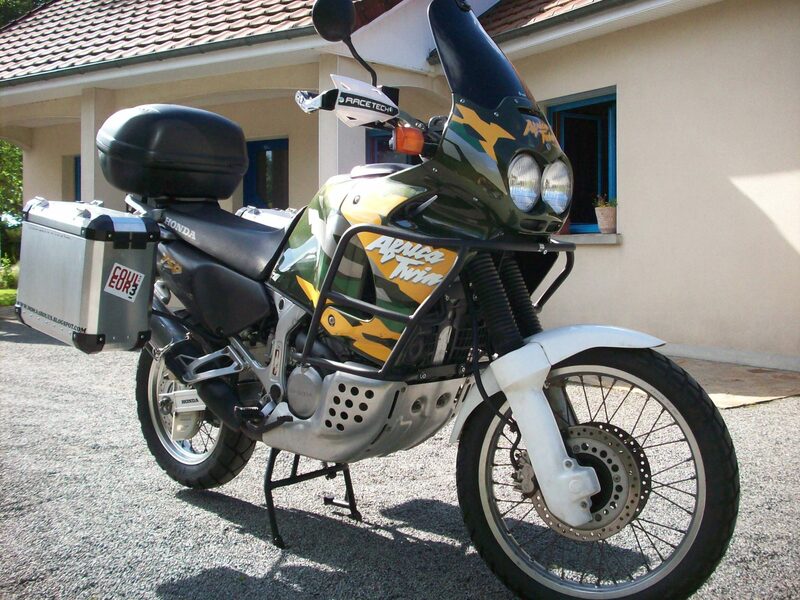 Installation is straight forward with included hardware and doesn’t require any modification to the motorcycle.